#100: “…Baby One More Time” by Britney Spears, from …Baby One More Time (2000) – Let’s just get the embarrassing one out of the way first. Of course, I kid – that should read “embarrassing one(s),” as I’m not afraid to admit I fall victim to a catchy pop top 40 song now and again. Though her public persona has fallen into some obscure antics in recent years, there’s no denying the panache and vigor that was brought along with that coming out of one Ms. Spears. “…Baby One More Time” is incredibly catchy, from its slam-dunk hook to its accompanying dance moves. Turns out that though she’s logged an impressive number of hit singles since, the best Britney is still the original. 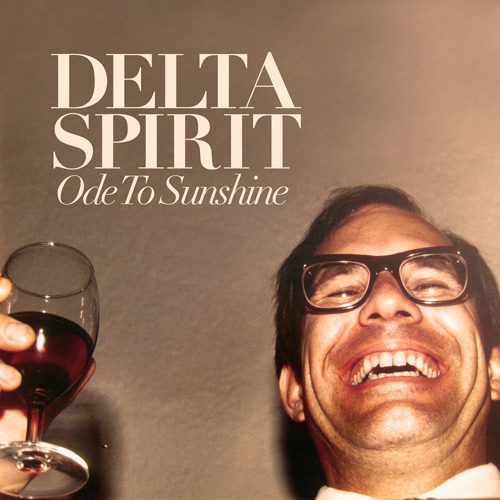 #99: “People C’mon” by Delta Spirit, from Ode to Sunshine (2008) – How about an abrupt shift in tone? Well hopefully that’s what you had in mind, as indie rock band Delta Spirit follows ably in Britney’s wake. My No. 99 all-time favorite is “People C’mon,” which blends a scorching vocal with an ever-building track that I defy you to sit through without caterwauling along. The pure grift and emotion on display in these vocals is what sets the band apart from its plentiful fellows. Get as emo as you want, but if you don’t have the lyrics and the impressive vocal chops to back it up, what you got to be so emo about? 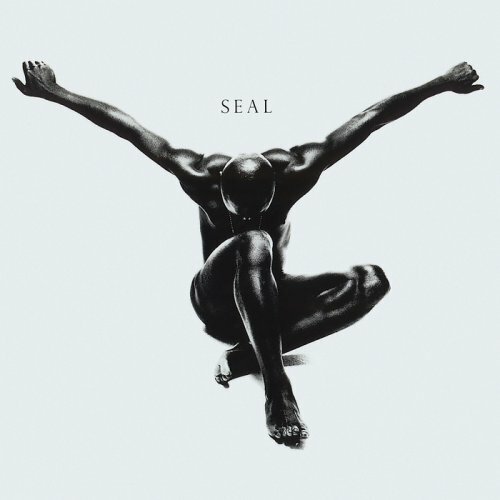 #98: “Kiss from a Rose” by Seal, from Seal II (1994) – Not a single person who was young in the ’90s doesn’t recall a slow dance to this song. Though it had somewhat dark lyrics, the success of Seal can be tracked to this awards-magnet ditty. And it’s assuredly the pinnacle of his discography (though his later single “Love’s Divine” comes the closest to meeting the greatness of “Kiss from a Rose”). The looming, husky vocals, combined with the bombast of the chorus made for a perfect 1990s R&B slow jam. 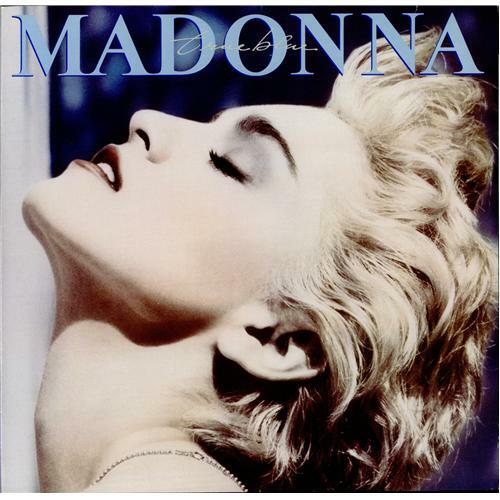 #97: “Open Your Heart” by Madonna, from True Blue (1986) – She’s reinvented herself countless times, and though her edgy 90s transformations are perhaps the most memorable, there’s something about that original pop star in the making that came out with hit after hit – and had 100 times more charisma and uniqueness than most cookie cutter young ladies of the present. “Open Your Heart” has a catchy hook and serves as a great dance anthem that transcends the often goofy tendencies of ’80s music. 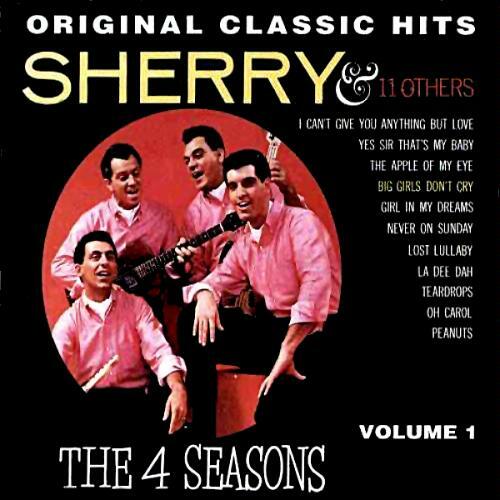 #96: “Big Girls Don’t Cry” by Frankie Valli and the Four Seasons, from Sherry & 11 Others (1962) – My two favorite eras of music are the R&B/soul singers of the ’90s and the Motown and pop of the ’60s. And what screams ’60s music better than Frankie Valli and his impossibly on point falsetto? There’s definitely a silliness factor with this song, but its enduring appeal as a pop standard has made it indelible amongst its fellow 1960s boy band compadres.